After the lukewarm crime thriller “The King” in 2017, Jo In-sung is back in historical epic “The Great Battle” by director Kim Kwang-sik. 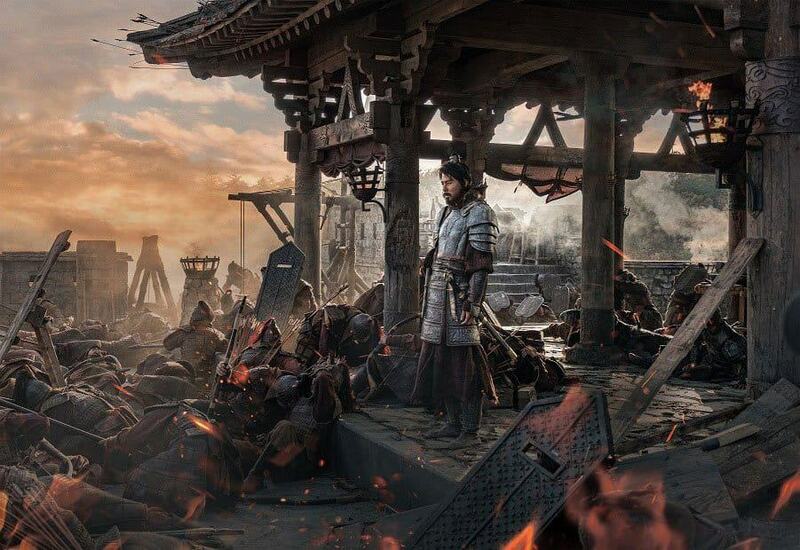 “The Great Battle” (formerly titled “Ansi Fortress”) tells the story of Yang Man-chun (Jo In-sung, “A Dirty Carnival”, “The King”) and his Goguryeo troops who fought and defended Ansi Fortress against 500,000 invading Tang dynasty troops. Co-starring Nam Joo-hyuk, Seolhyun and Park Sung-woong, “The Great Battle” is set to release on September 19th, 2018 in South Korea.